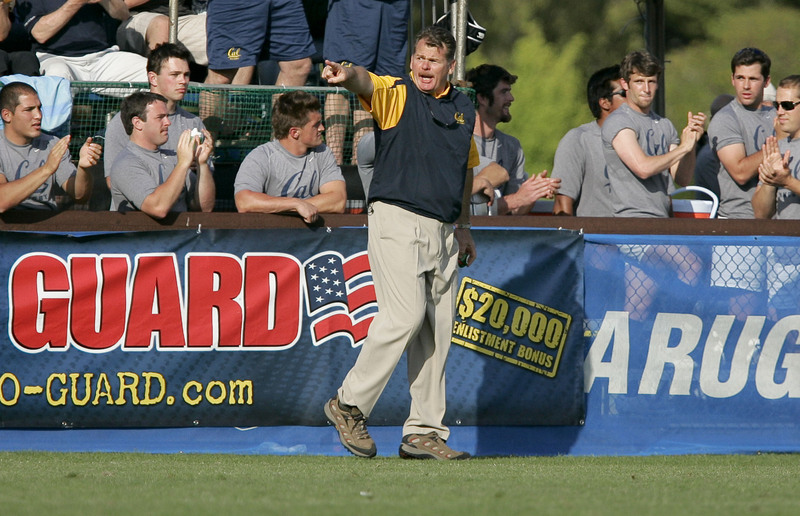 Towering at 6 feet and 5 inches, Cal rugby coach Jack Clark poses an impressive figure, but even more impressive is his esteemed character and his commitment to Cal athletics. For those of you who live in ignorance of this living legend, prepare to be astonished as we dissect what makes him such a damn good coach. Clark played football and rugby for Cal when he went here, 34 years ago. That’s probably where he started developing his deeply ingrained sense of Cal pride. The entirety of Cal could be steamrolled into a flat mound and Jack Clark would be sitting on that mound wearing blue and gold. Clark enjoys reading poetry. No, seriously. He’s lived the kind of life that has exposed him to some good people. And he’s taken the best attributes from those people and made it a part of him. Taken straight from his Wikipedia page : “Clark is the winningest coach in Cal Rugby history.” All anyone really wants is the word “winningest” used to describe their achievements. Perhaps most importantly, the rugby team is the one place where Cal consistently annihilates Stanford. This past Saturday, Cal defended the Scrum Axe with a 176-0 win. The good sport that he is, Clark went through much of the 63 players on the team, showing that the score could have been even higher if he had only played his best players. Coach Clark is such a hero to us because he motivates. His players know his ability to lead, and they both respect and fear his authority. He is a perfectionist who is not happy with doing okay. And he gets results. He coached our rugby team to 22 of their total 26 national titles. That’s a lot of athletes coming and going; the only factor constant has been Clark. He is the steadfast rock upon which Cal rugby has been built, and we still have a lot to learn from his school spirit.